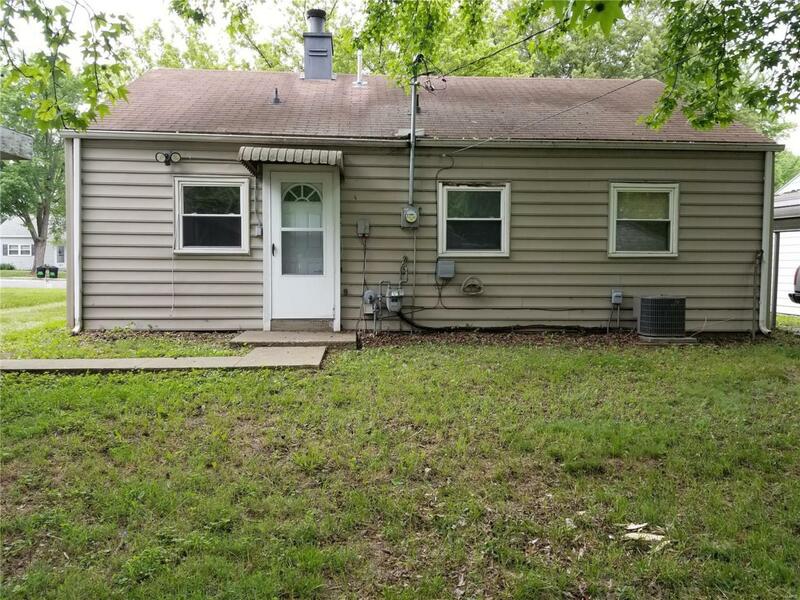 Nice 2 bedroom ranch in good location for shopping and interstate Home could use some TLC (Paint ,Carpet) overall in decent condition. 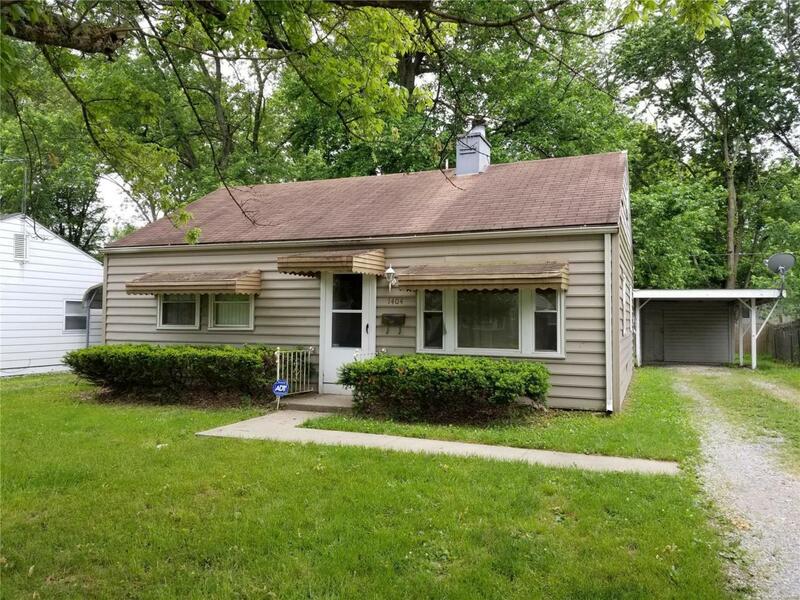 Large living room with wood burning fireplace along with updated vinyl windows, updated bathroom with newer vanity and ceramic surround. Appears to have an updated HVAC , Hot water heater and Electrical. 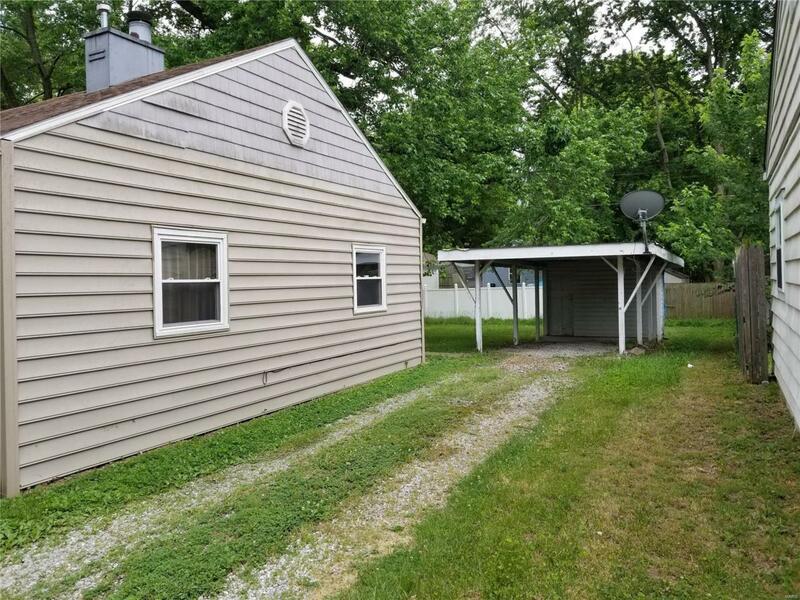 Home is priced to sell with large bedrooms and shady back yard. A little bit TLC and you could move right in. 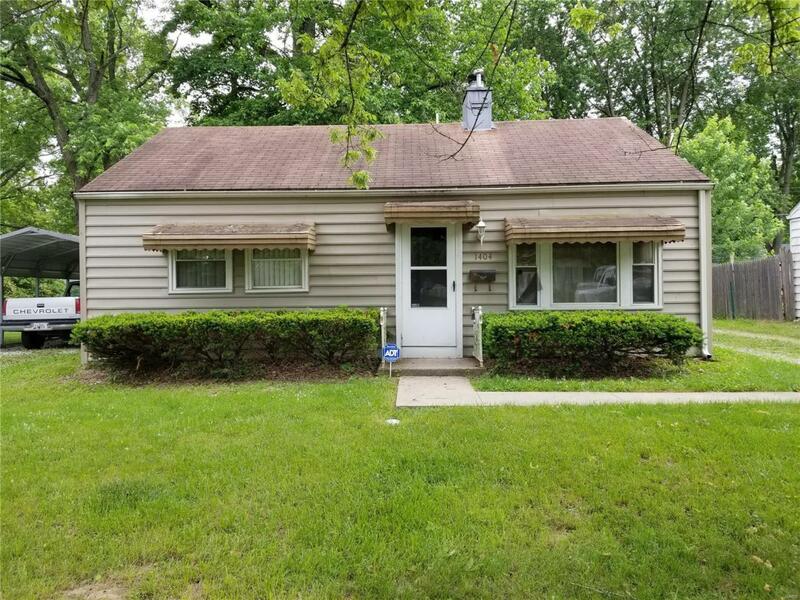 Seller has never occupied property and priced to sell as is.